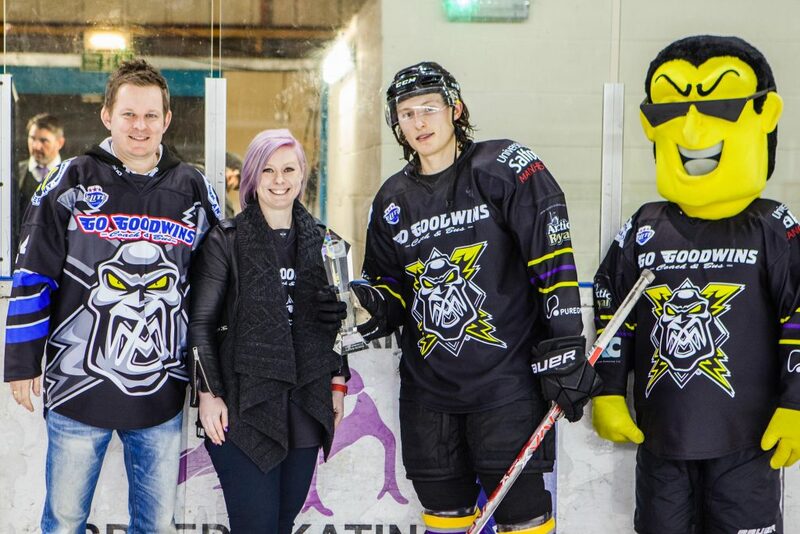 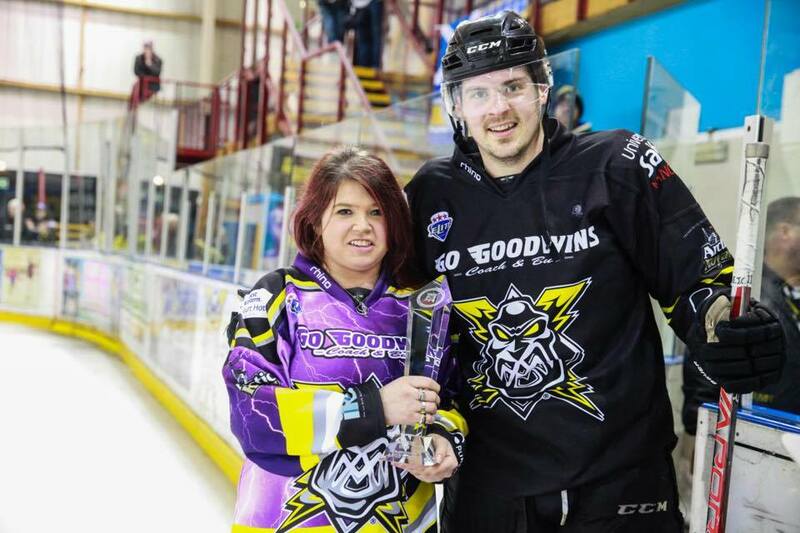 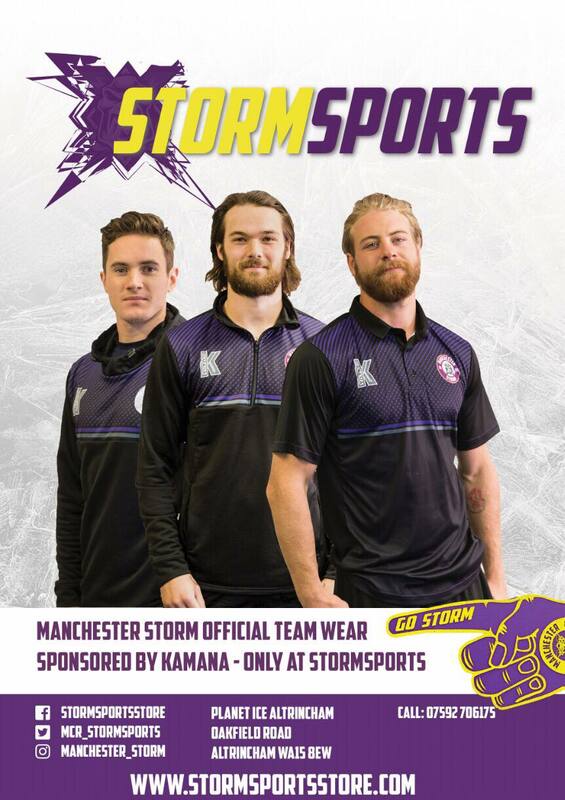 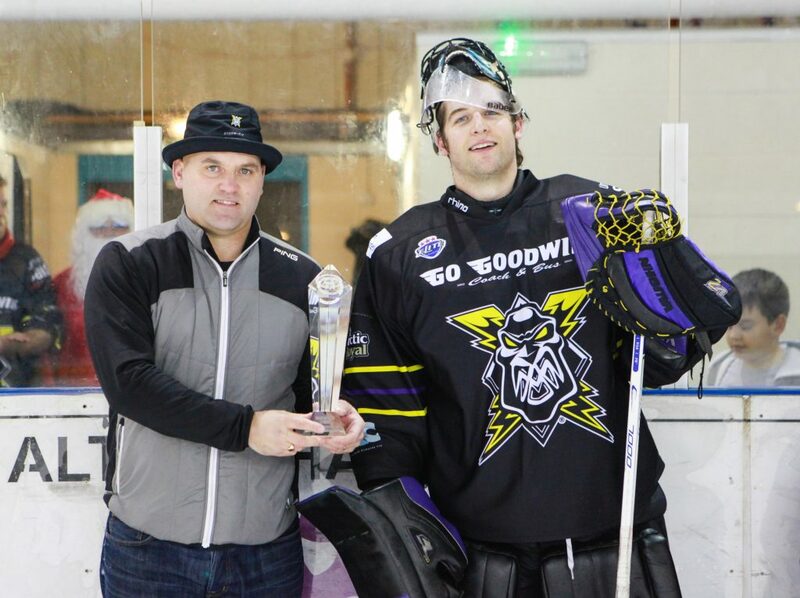 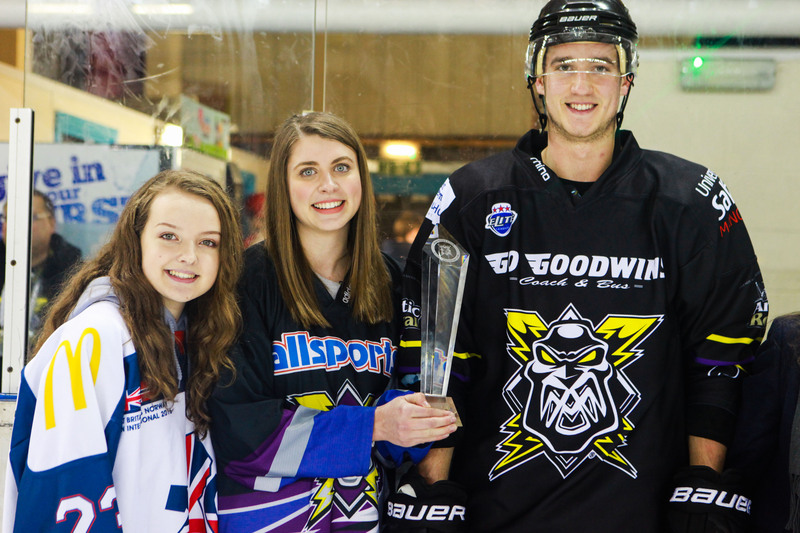 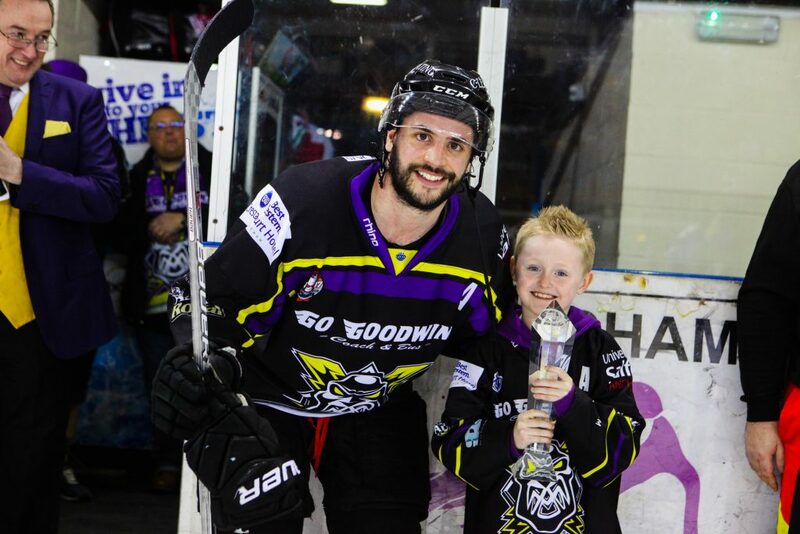 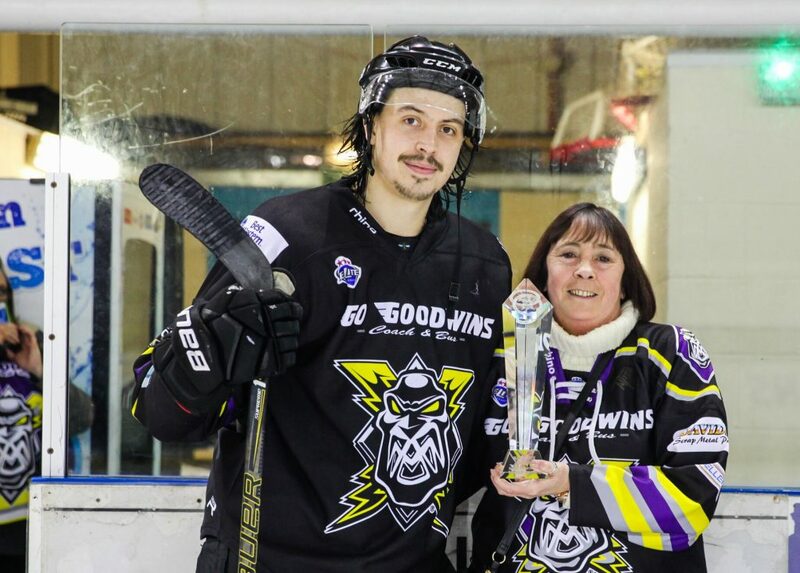 The Manchester Storm Official Supporters Club (OSC) are delighted to announce the launch of the “Player of the Month” (POTM) award! The POTM award is voted for by you each month, and will go to the player with the highest amount of votes. 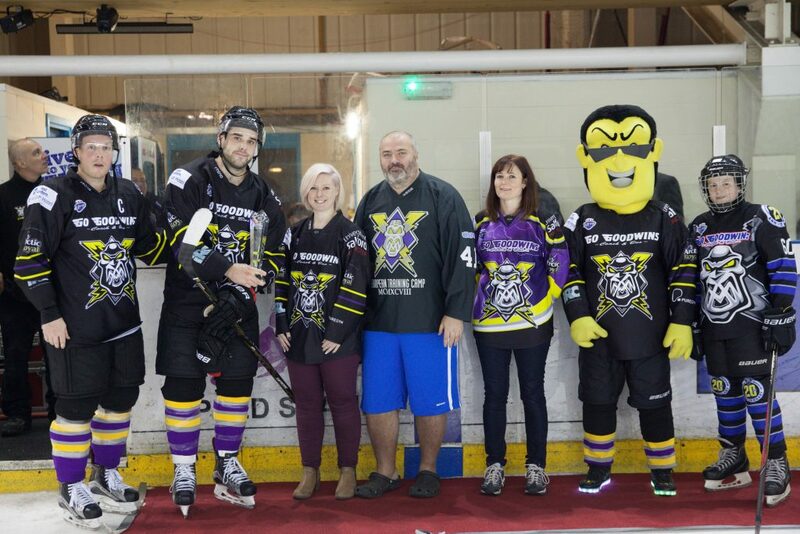 To vote for March’s POTM please click HERE!